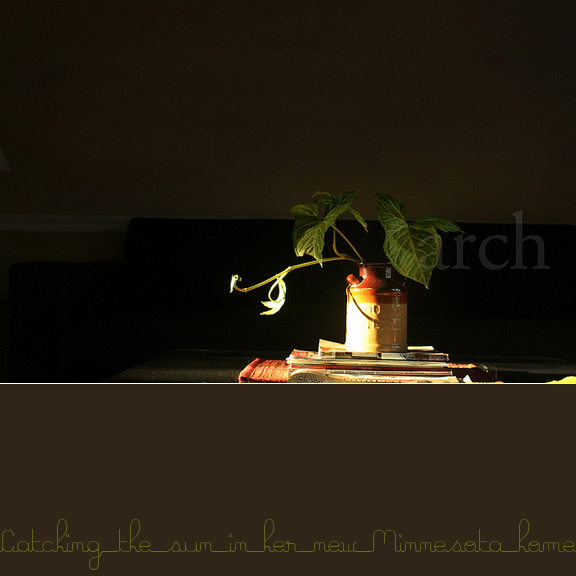 I cannot think of blogging without thinking of Archana Srinivas. 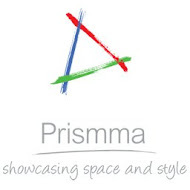 She is the 1st Indian design blogger I met online when I began reading design blogs and her flickr stream was a must check on my morning involuntary click lists. 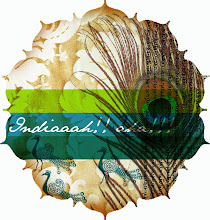 And so when my blog turns 5 it is only natural that she be featured, acknowledged and thanked. 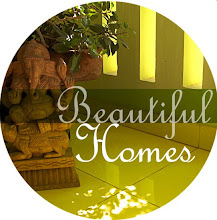 She taught me to see beauty in my everyday life, in my home. 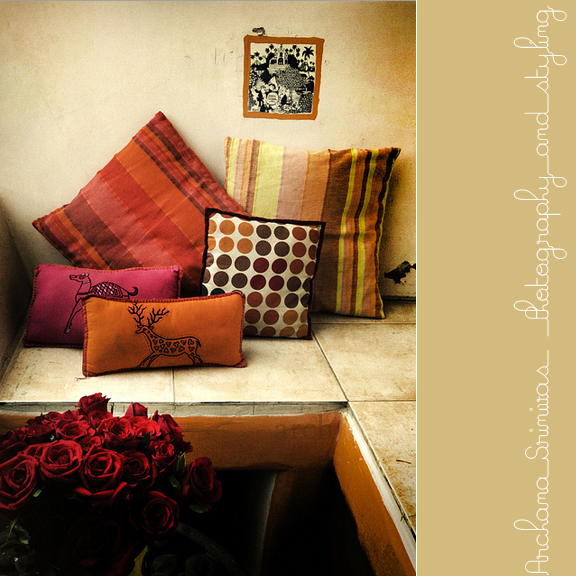 Writer of different gorgeous blogs that span from her love for food to photography to India to her daughter, decor and chai, what connects them all is her unerring eye for beauty that the sun creates. And as a tribute to her, here are a few of my favourites from her well visited archives on flickr. I'm sure all of you must have seen and loved them as much as I do. 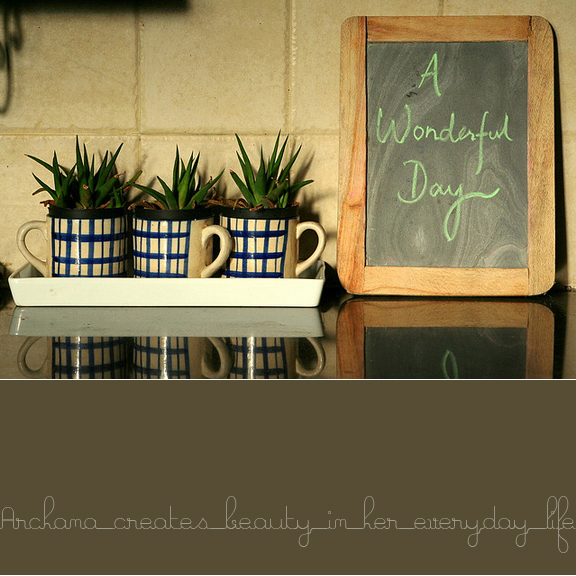 She is one of the rare people who I've seen use the whimsical and quaint slate board with such elegance. 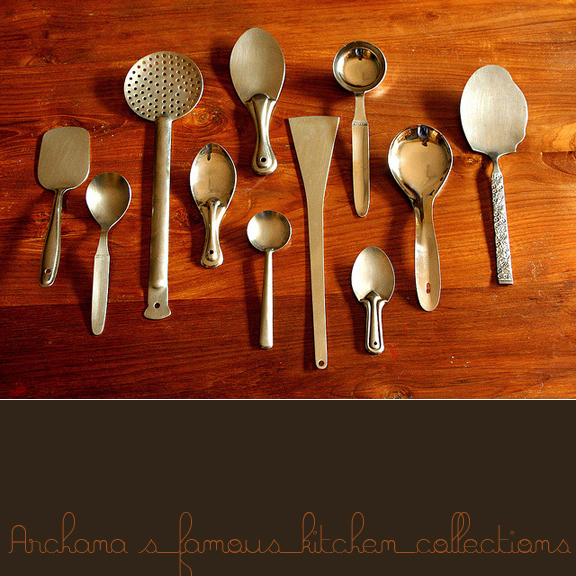 Archana is formidable force in her kitchen and these are her tools of trade. 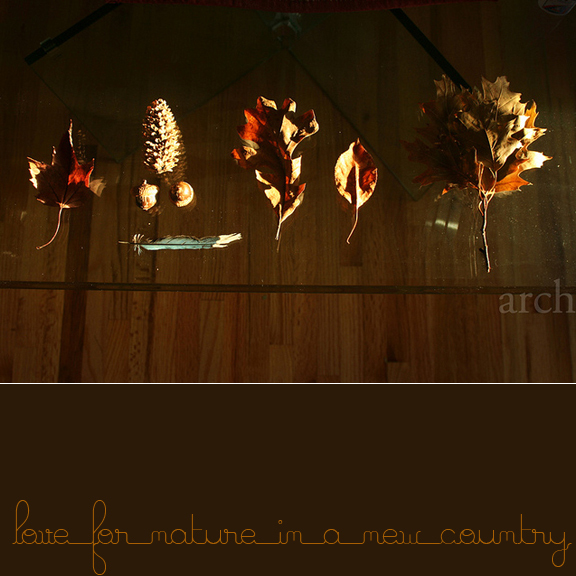 I love the easy and natural grace with which she displays her collections, be it ladles or be it dry leaves collected on a morning walk. 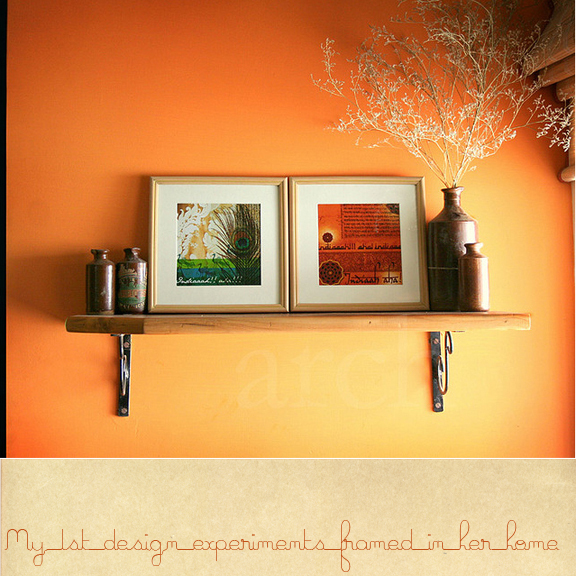 Archana wrote to me when she saw the 1st few in the India aaha series I had designed & here they sit framed against her wall. 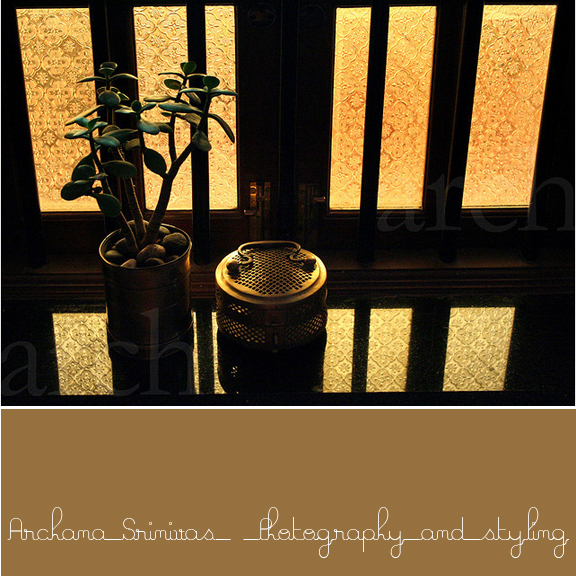 Archana's photography in natural light can produce some seriously dramatic results like you will see in the following pictures. 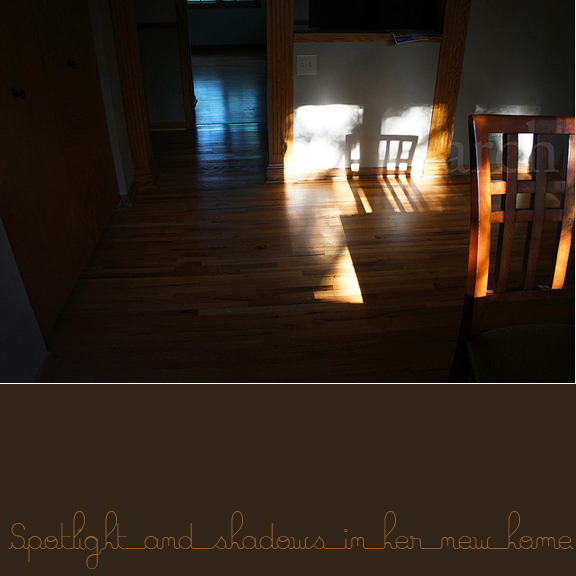 And here are a few glimpses of shade and light in her new home in Minnesota. 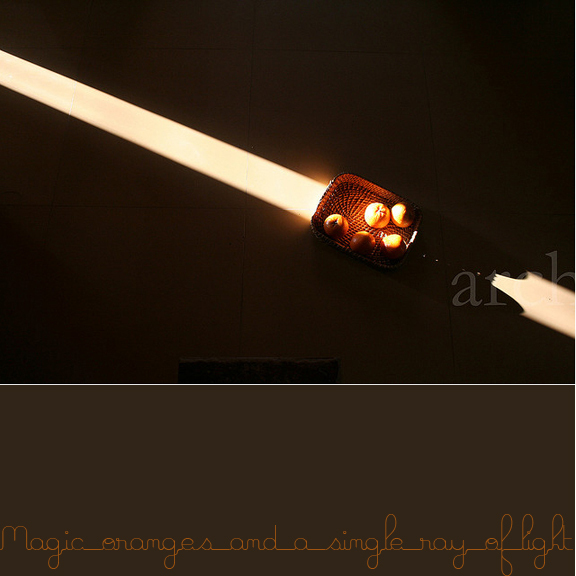 Here's wishing Archana a lot more amazing blogging and just a very beautiful and enriching life. 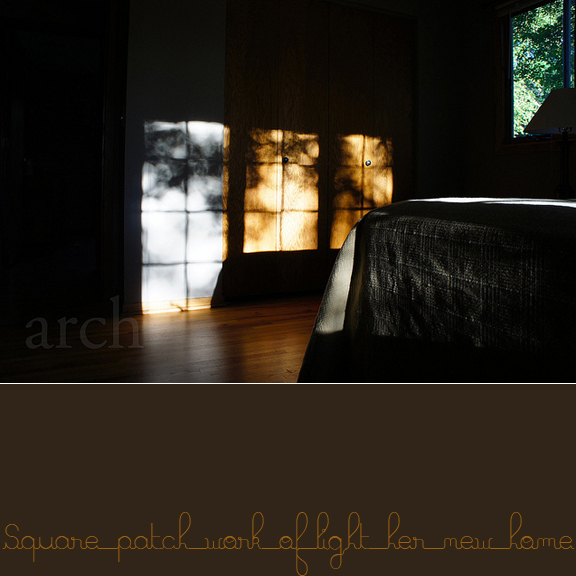 Creating beauty whereever she is and spotlighting it in the simplest of ways is Archana's hallmark. which she will ship all the way from her new home. This is one photograph of hers which I would love hanging on my wall. 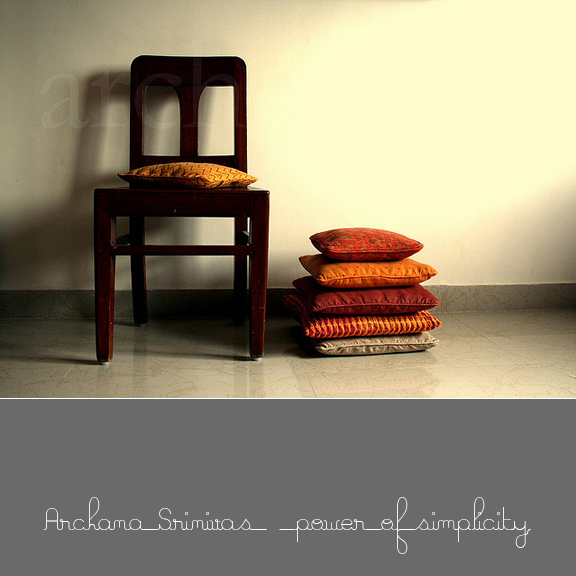 It is art and true Archana style. We discussed if I should ship it or she will and she decided she will. So your give-away will come all the way from Minnesota in the U.S. packed with love by the blogging diva herself. 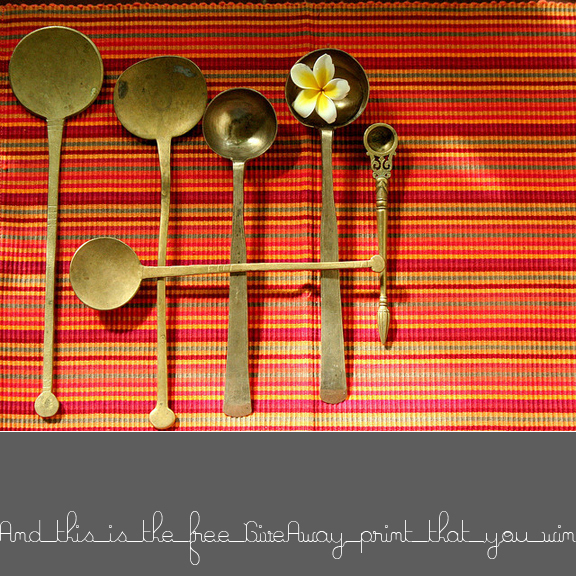 Winner of the Archana Srinivas Print!!! Paper Source, Santana Row, California.